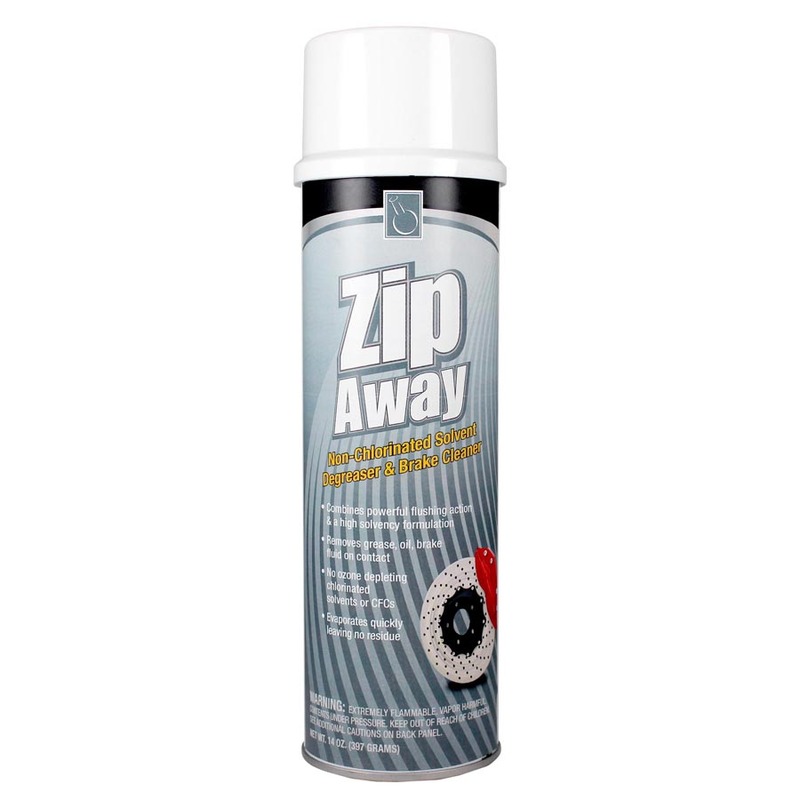 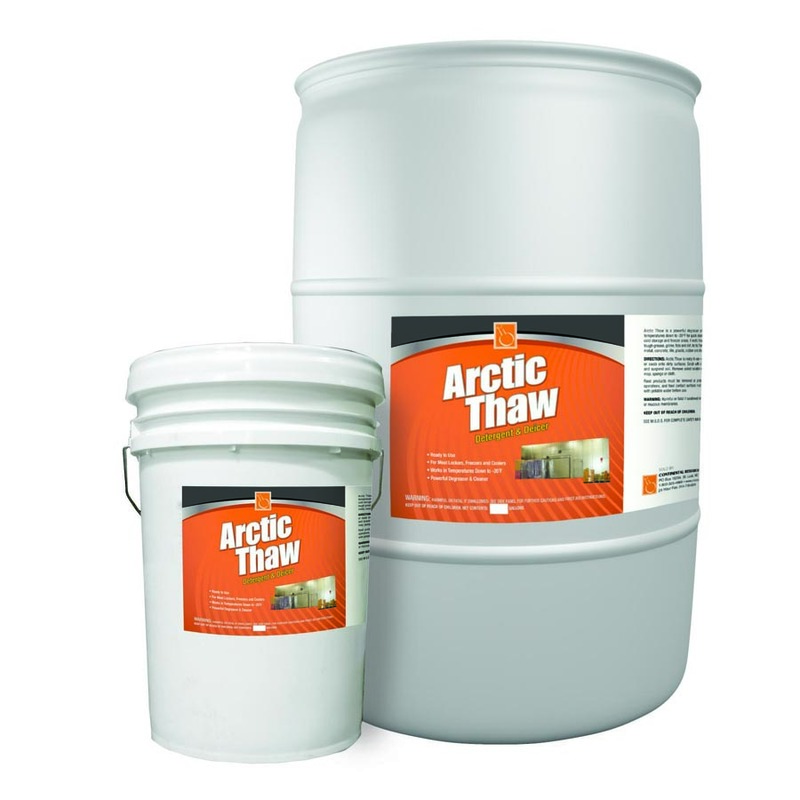 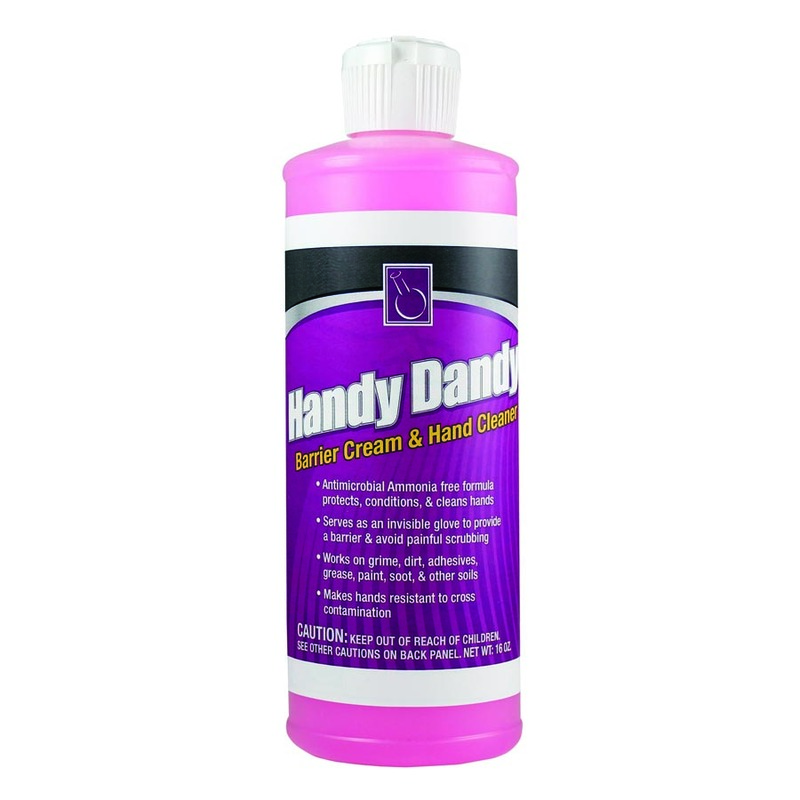 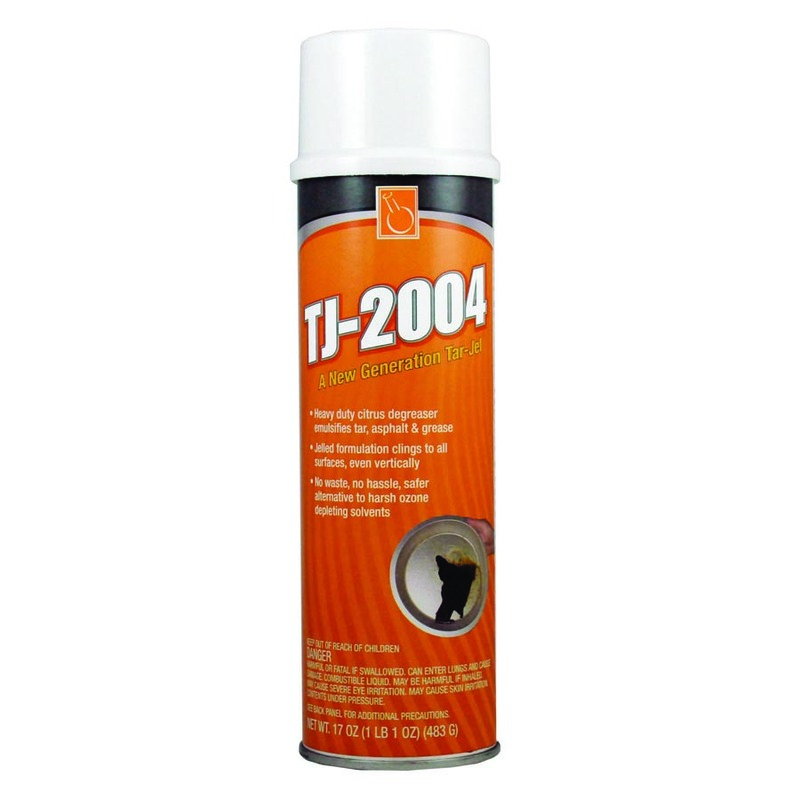 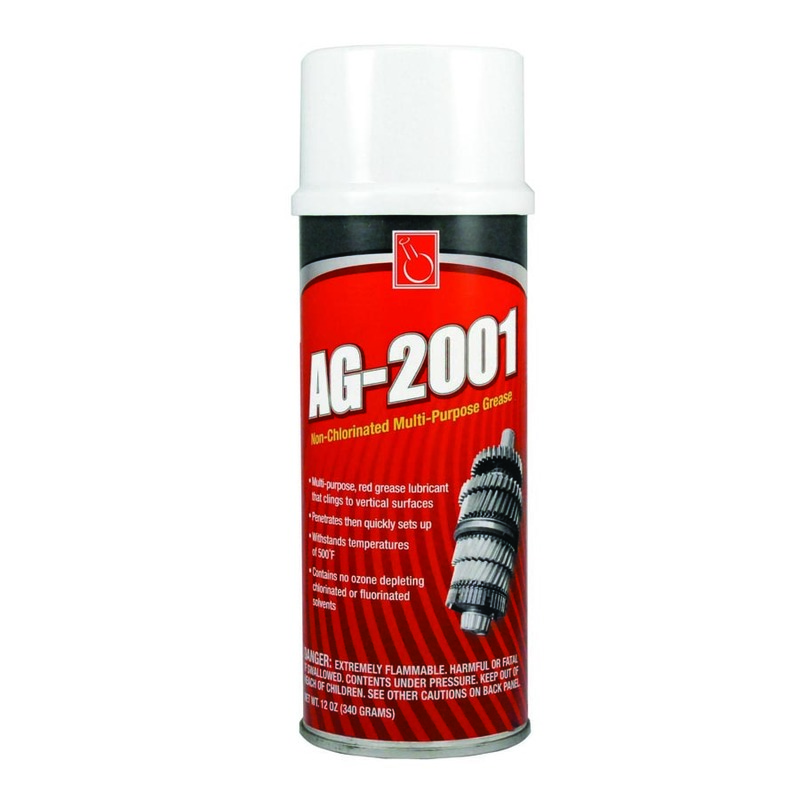 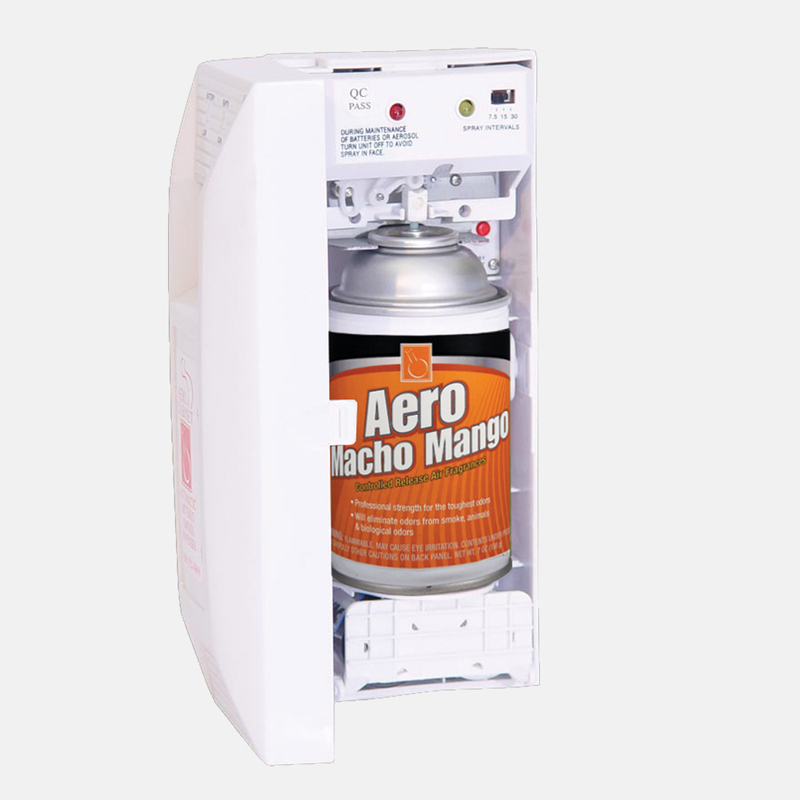 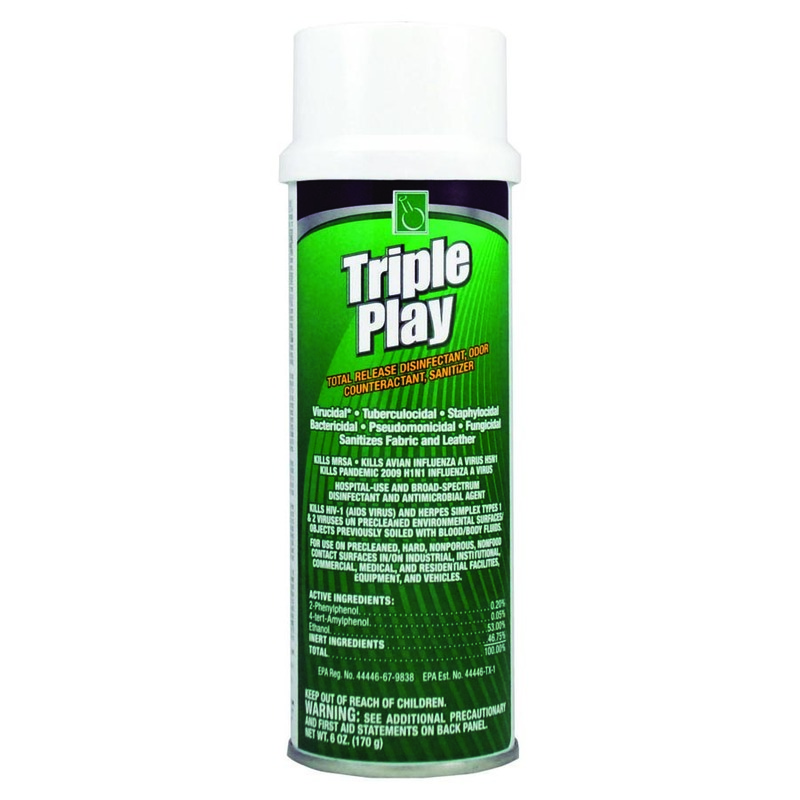 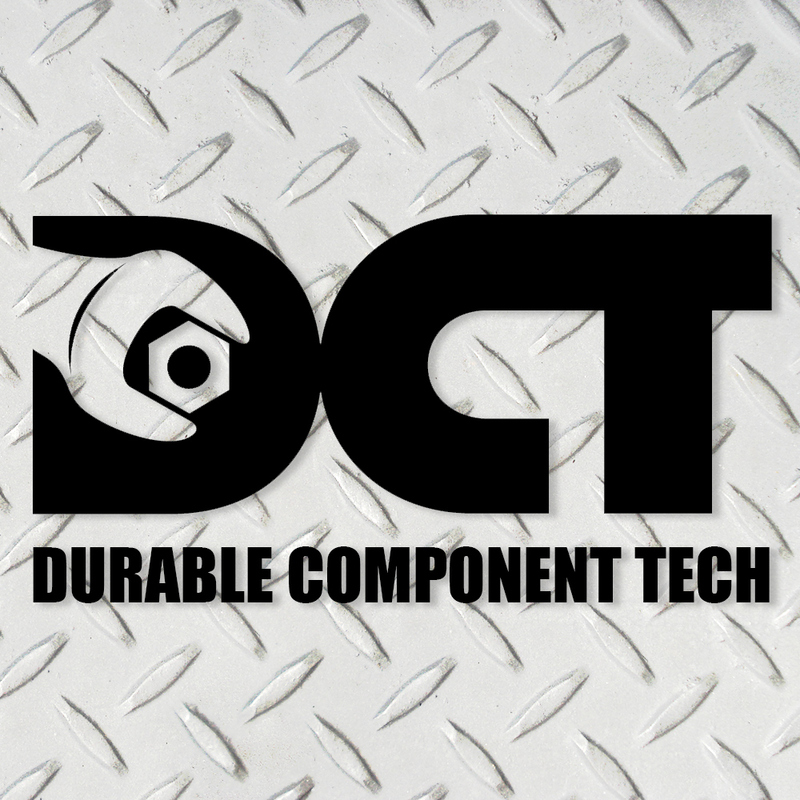 Disperses and controls contaminants for long-lasting system performance. 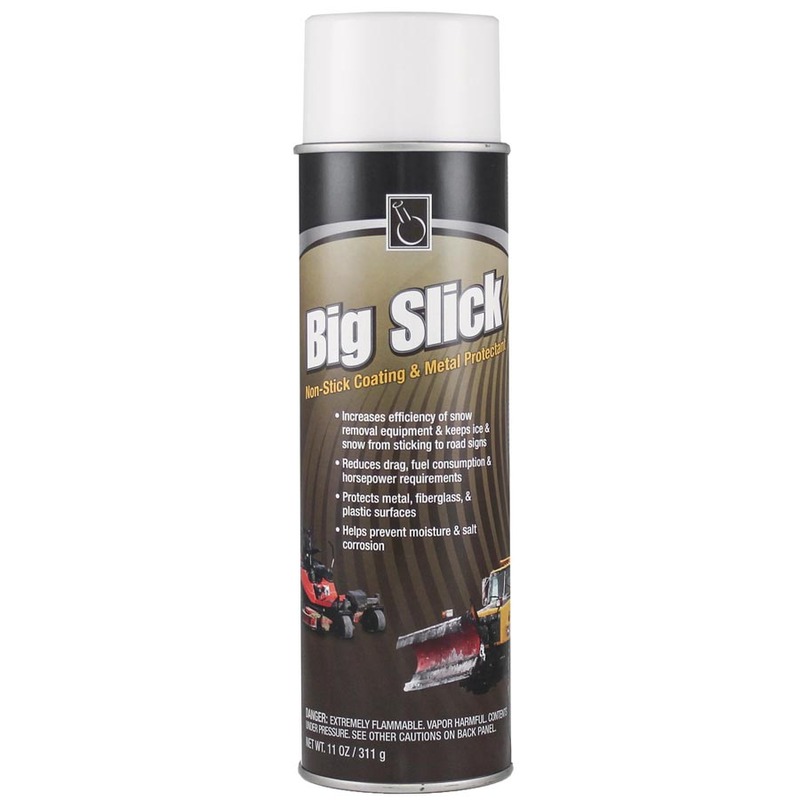 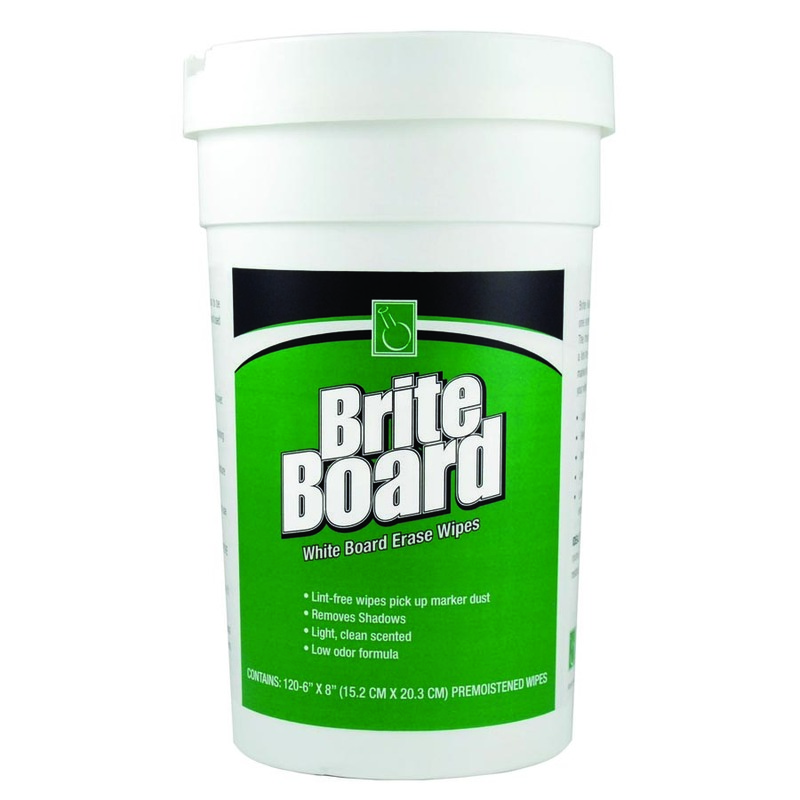 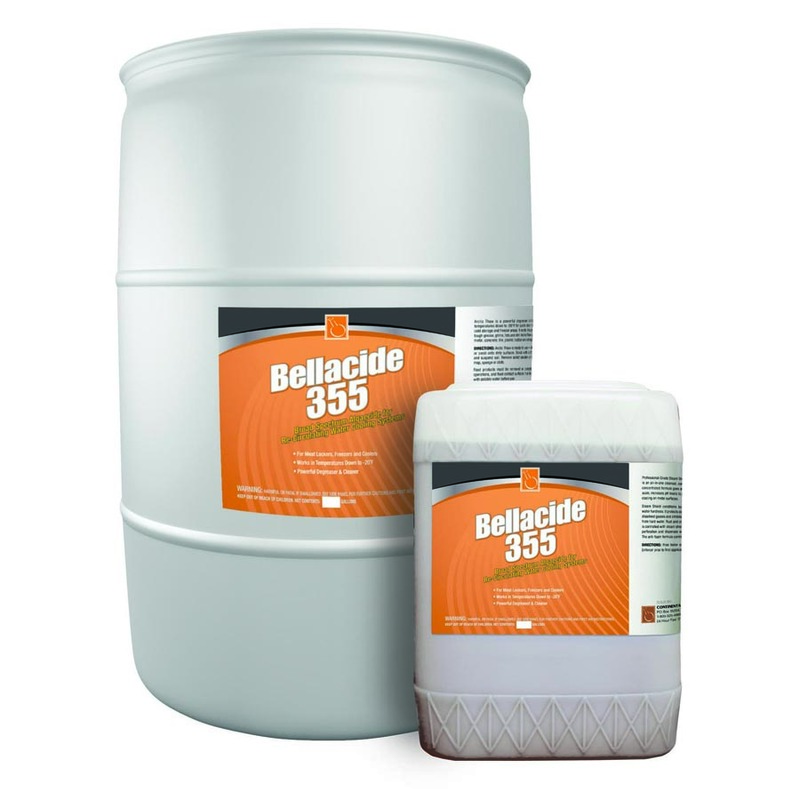 Industrial-grade Bellacide™ 355 is an excellent biodispersant and microbial control agent. 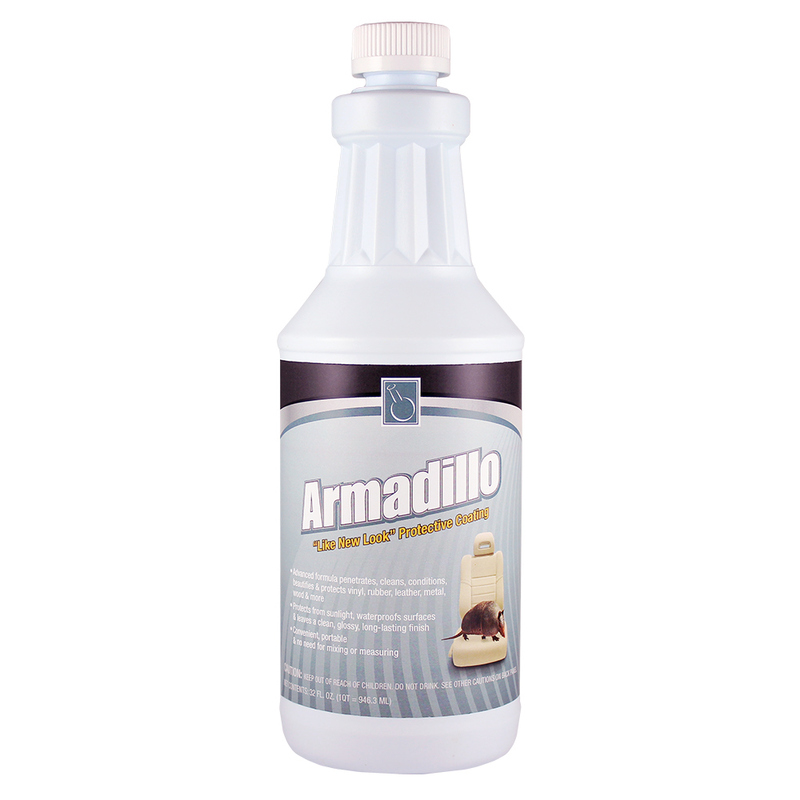 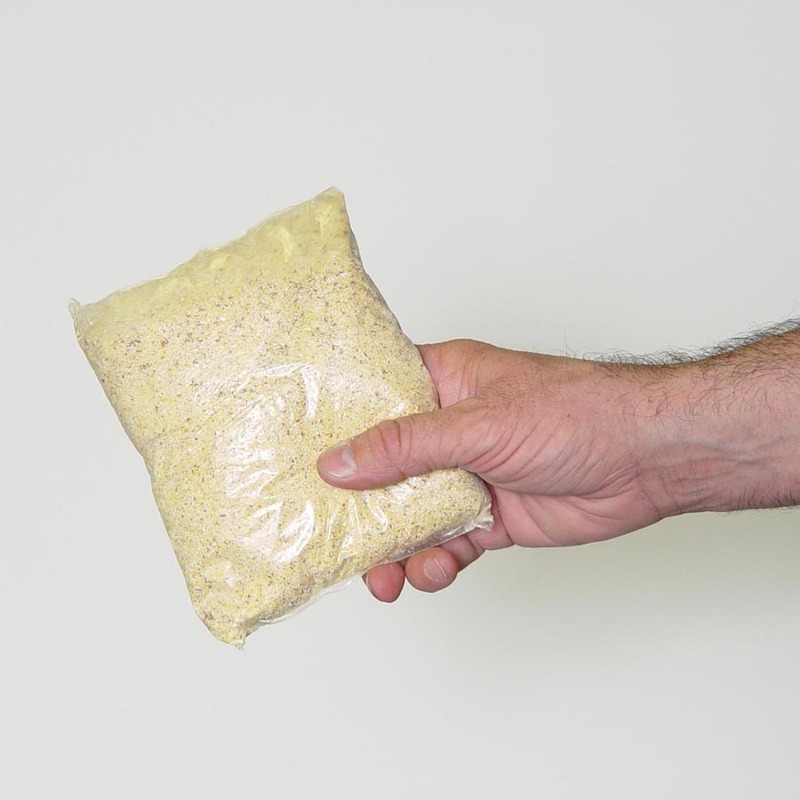 It’s a fast-acting microbicide effective against a wide variety of microbiological entities, including problematic slime-forming and sulfate-reducing bacteria. 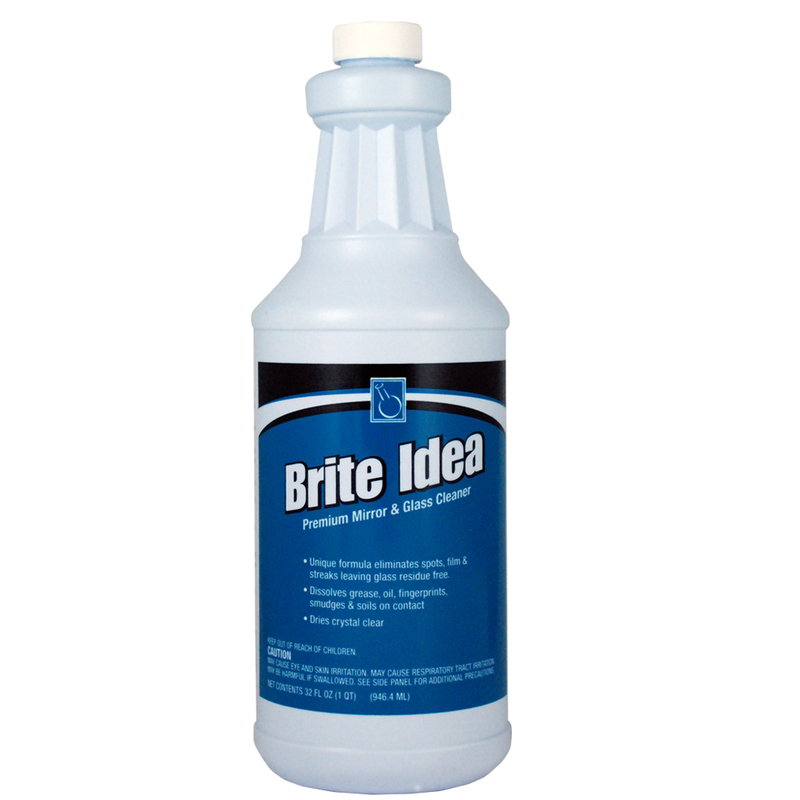 Algal-specific, Bellacide 355 works extremely well with oxidizing biocides and very well in combination with other non-oxidizing biocides.